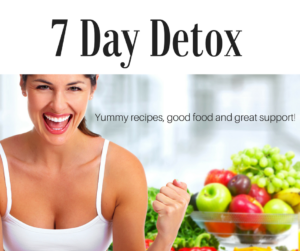 This is just one of the types of recipes I put into my 7 Day Detox. It’s a great way to have a gentle reset/cleanse and even kick start your weight loss. 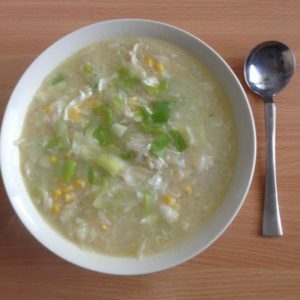 With a full meal plan filled with yummy, healthy, gut nourishing foods plus a Supplements Package option which includes, probiotics to replenish your good bacteria, fibre (with also feeds your good gut bacteria) along with high quality anti oxidants and multi minerals nutritional supplements to enhance the detox process and support your body. Subscribe to my fortnightly Newsletter where I share healthy recipes, tips and info on being healthy. 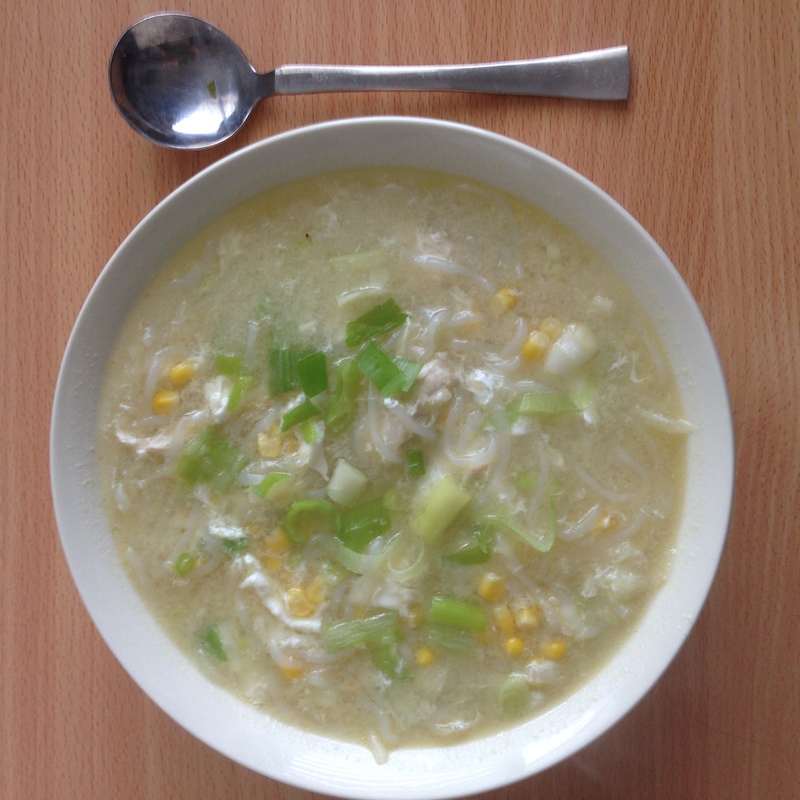 The chicken and corn soup looks yummy, Lyndall, thanks ? Coles usually has oxtails. My mum use to make the best oxtail stew.